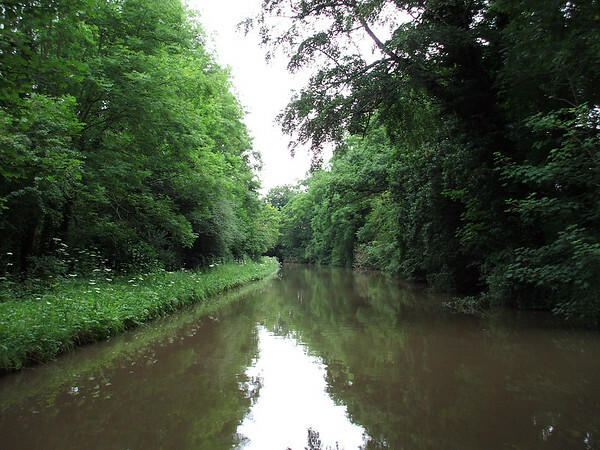 Traversing the canals of England on a narrowboat. Gorgeous countryside, locks, tunnels, domestic and wild animals, and new friends. One of the most unique and fascinating vacations we've ever taken.